It’s almost WINTER! 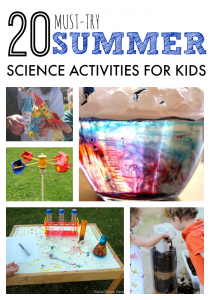 Dropping temperatures, holidays, and changes in the weather mean there are lots of opportunities to explore some new and exciting science experiments. If you are a regular here, you know just how much we love science. 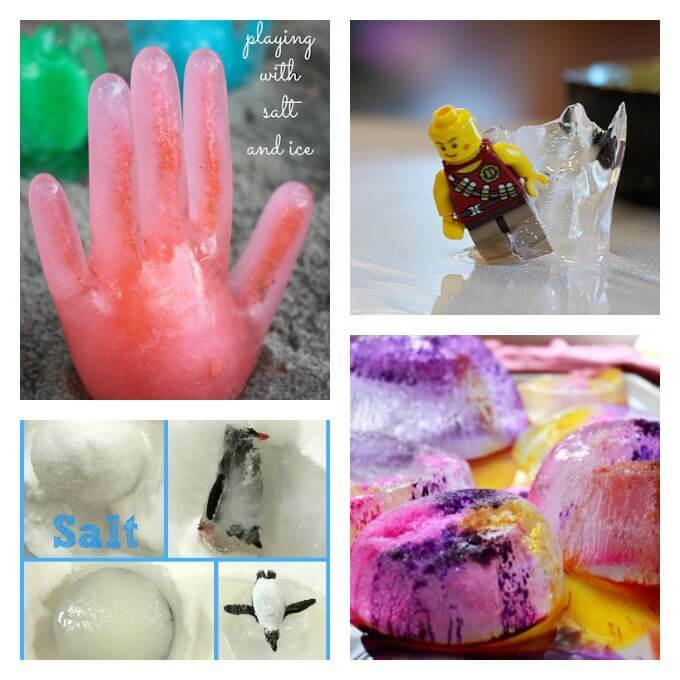 For us, winter is an awesome time to do some of the science experiments for kids we have been putting on our to do list all year. 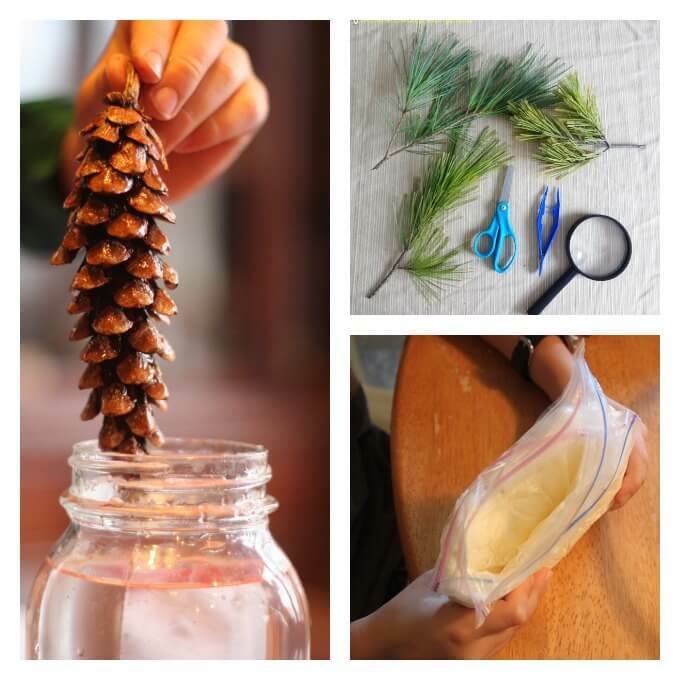 If you are looking for inexpensive, easy projects that are great for winter, you have come to the right place! 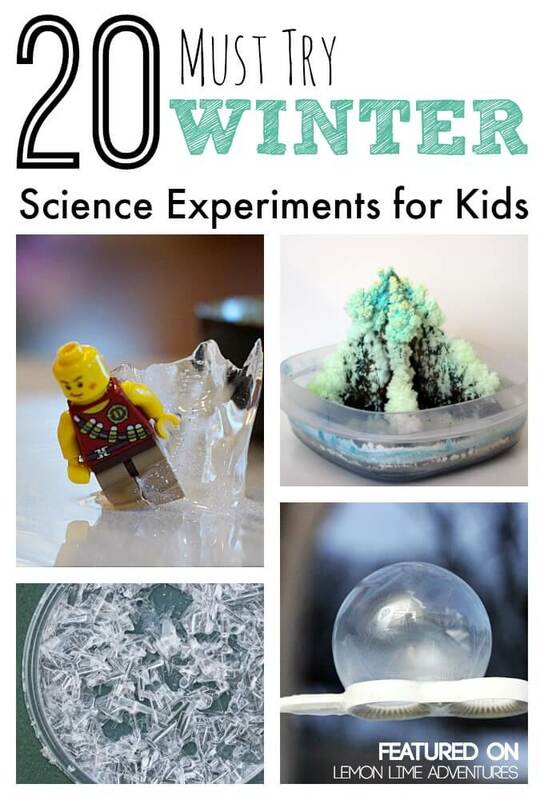 Nothing says winter more than cold and icy experiments. 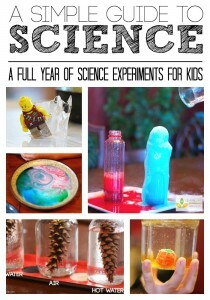 I am in love with this collection of science experiments and can’t wait to share them with you! 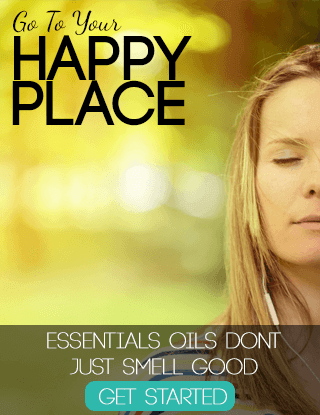 I think you are going to love them, share them and pin them so you don’t lose them. I know I did! Winter if full of holiday parties, dinners and guests. 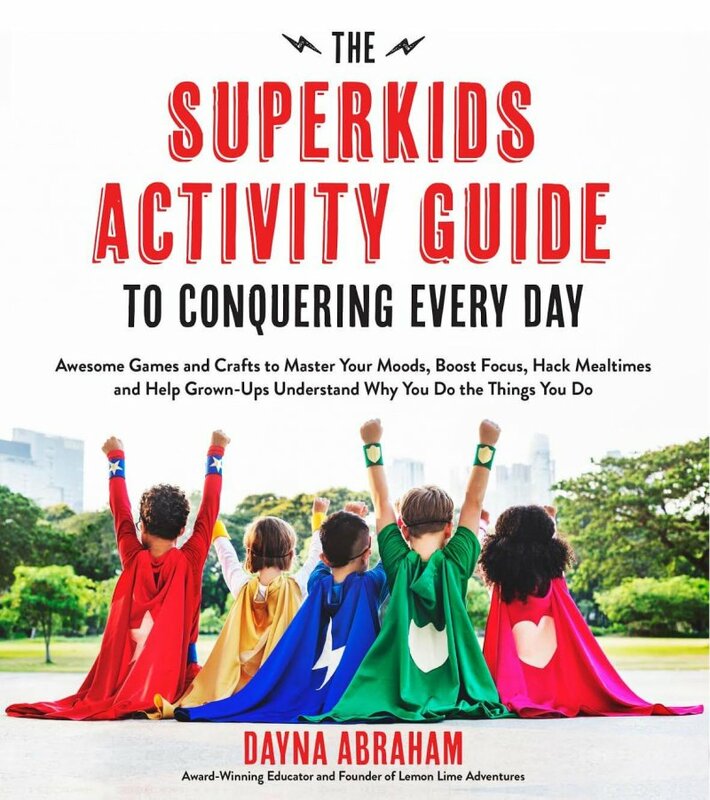 Why not take that excitement and meal prep as a time to dig into a little science? 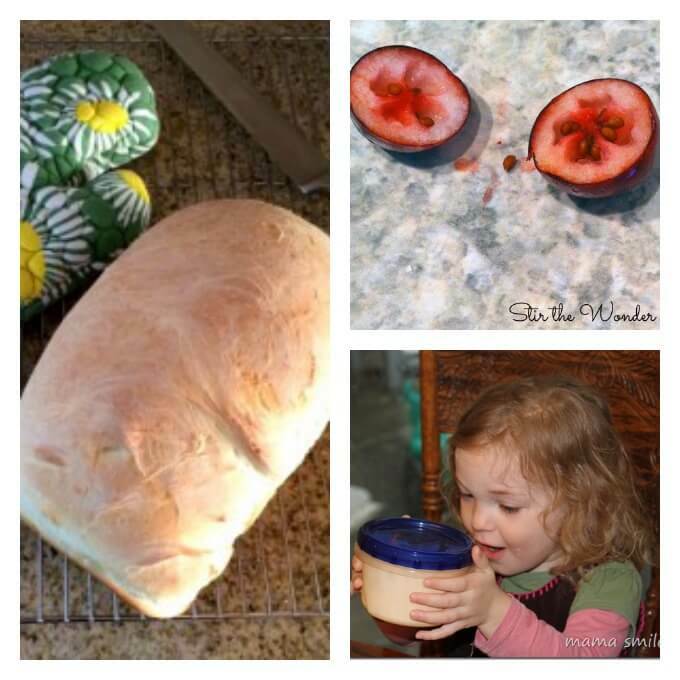 I love these dinner science experiments that are perfect for any age child. Since the beginning of the week, my boys have been noticing and observing the forming icicles out the window each morning. There is something so incredibly magical and fascinating with the changing of matter into a solid form (like ice) for children. 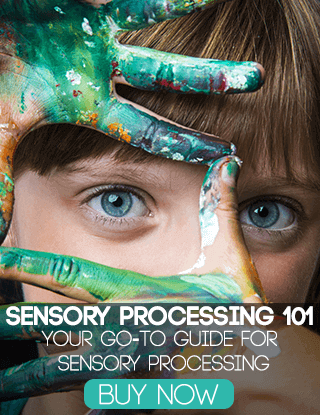 These science experiments are the perfect way to observe and even create ice for young children to explore. 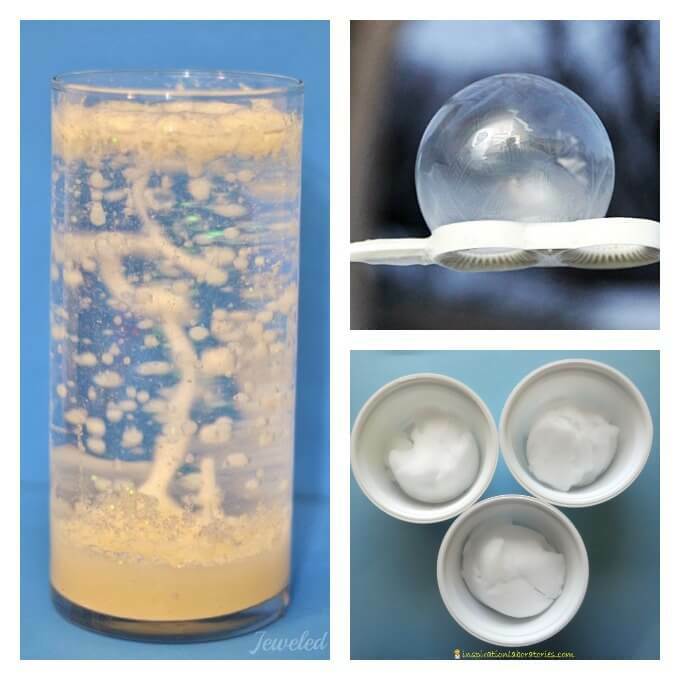 If you are going to grow ice, freeze bubbles, and experiment with snow… you might as well melt it too! 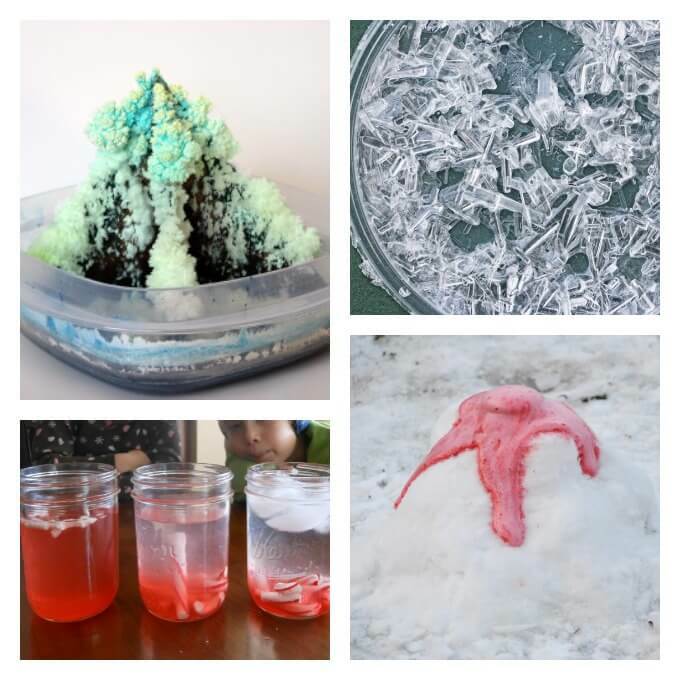 Learning about change over time can be fun and easy with these simple yet stunning winter science experiments with ice. You might also like these awesome winter science activities for preschoolers… Ice Stacking STEM Challenge for Preschoolers. 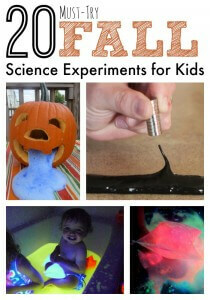 These science experiments have to be my favorites! I absolutely love the crystal formations and watching the reaction of two items in the other experiments. I can’t wait to try some of these with the boys. Pines, Spruce, and evergreens are a sign of the season. 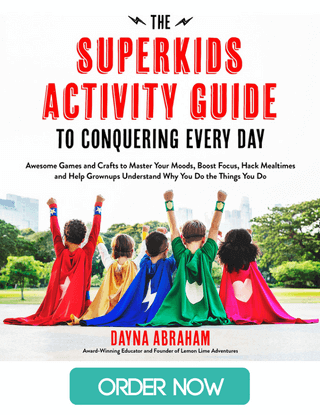 What better way to dig into science than to head outside and find nature to explore. 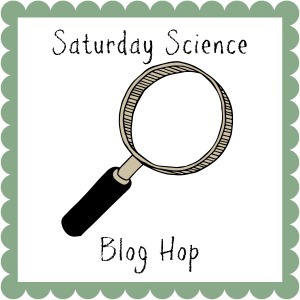 I love the simplicity behind these experiments and the scientific principles behind the explorations. 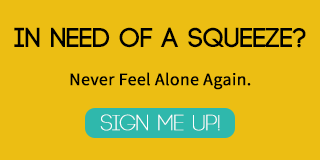 Follow Dayna :: Lemon Lime Adventures’s board Winter on Pinterest. 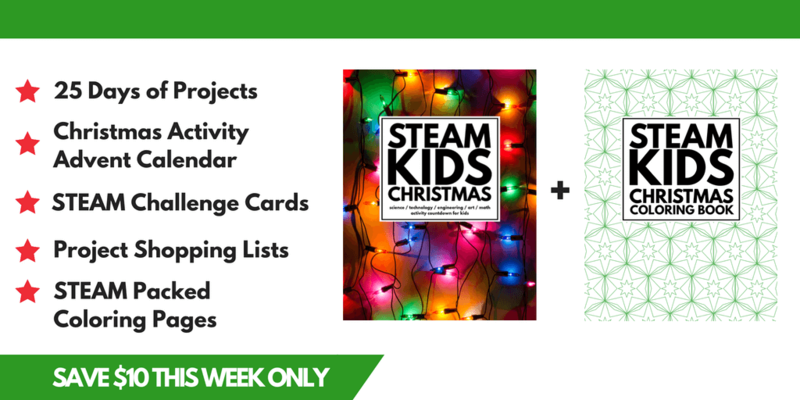 Looking for more Winter Science Experiments and STEAM (Science, Technology, Engineering, Arts and Math) projects for inspiration? 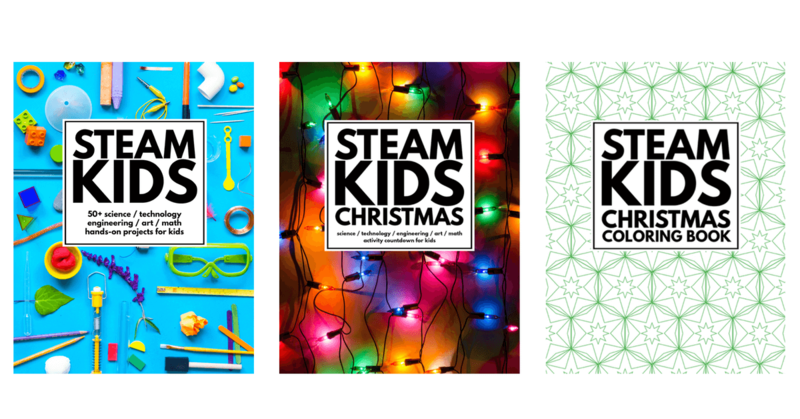 Check out my new book STEAM Kids Christmas and get a FREE STEAM Kids Coloring book if you buy during launch week! 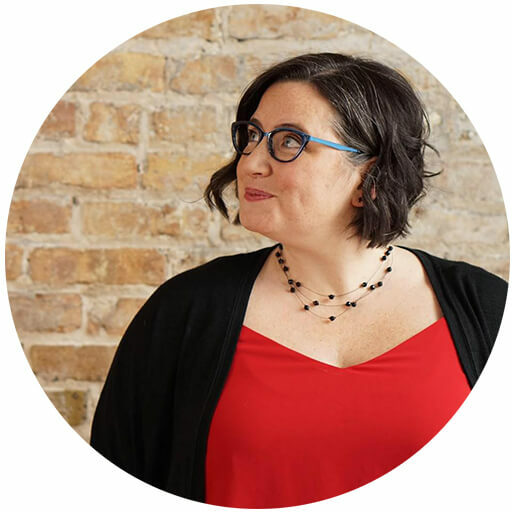 Great round-up of experiments! I can’t wait to try the candy cane one in December! Thank you so much. We have actually already done some peppermint experimenting. We just couldn’t wait! Of course! It is awesome!